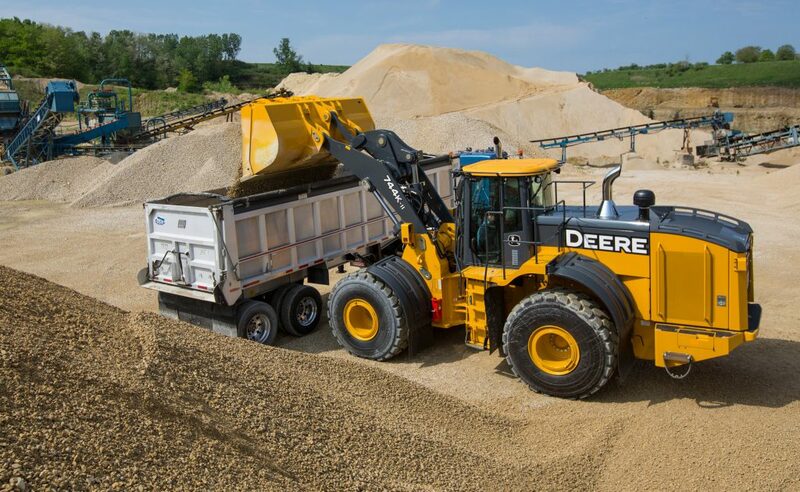 John Deere is well known for its commitment to its customers, whether it be providing support to existing equipment owners or keeping customer feedback in mind when designing the next generation of equipment. Well now, the bar has once again been raised. 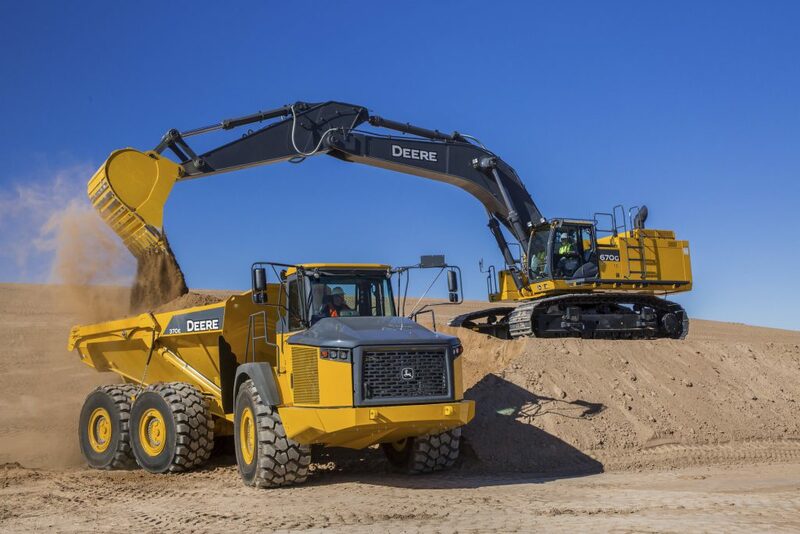 This time, Deere has put the user in control of video consumption with 360-degree videos of construction equipment in action. 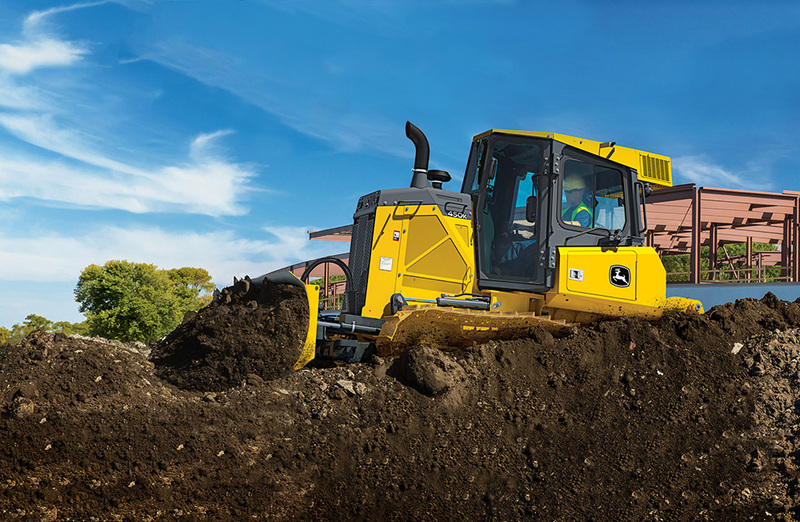 Watch the three videos below to get a John Deere experience unlike any other. Click and drag on the screen as you’re viewing the video to get a panoramic view of the surroundings! 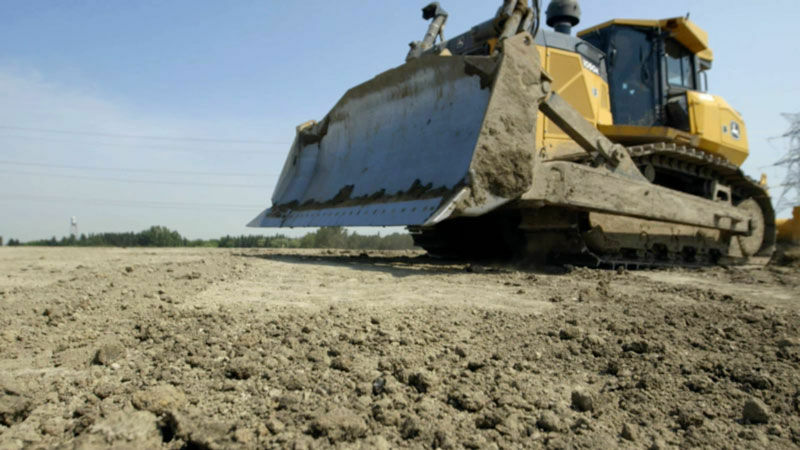 Depending on the bit, hydraulic hammers can be used to take on concrete flatwork projects, break rocks, or to prepare dirt for the application of concrete. 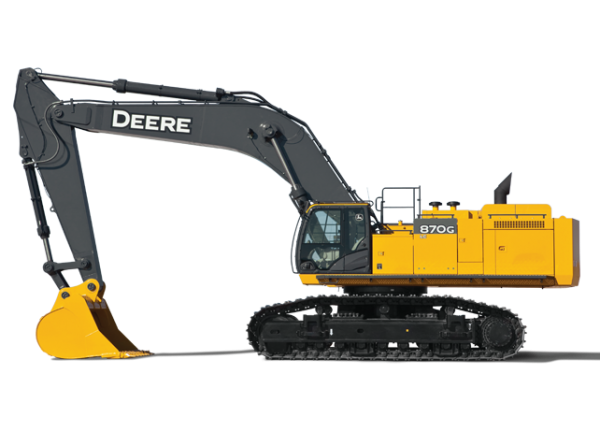 John Deere offers customers an assortment of hydraulic hammer options, including the HH20C, HH40C, HH60C, and HH80C. 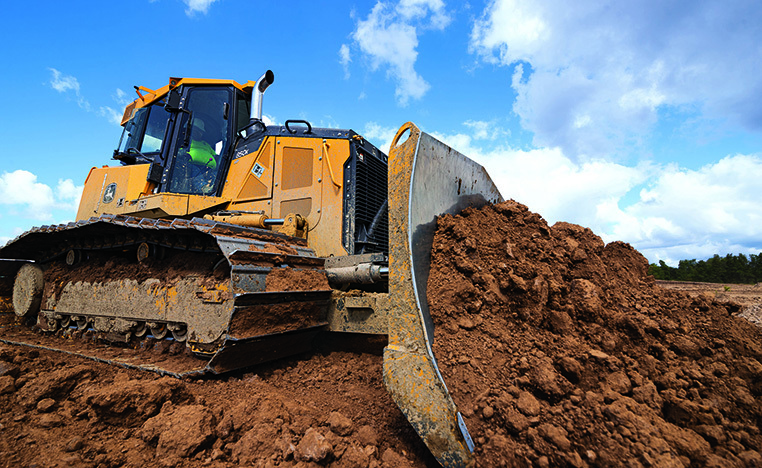 Additional couplers are also available so the hammers can be connected to backhoes or compact excavators. 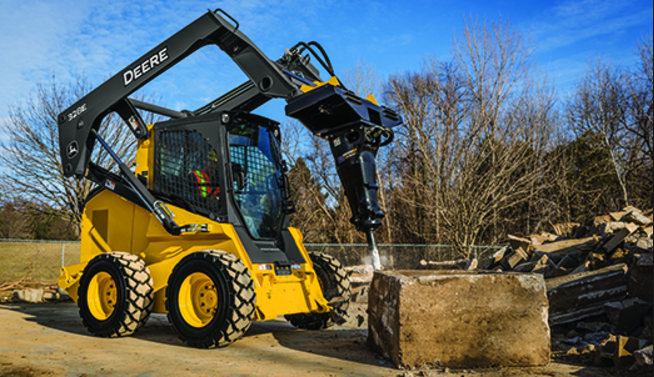 Now that we understand a bit more about hydraulic hammers, let’s take a look at how to properly install, operate, and maintain them.